About "Proving the pythagorean theorem worksheet"
Worksheet given in this section is much useful to the students who would like to practice problems on "Pythagorean theorem". 1. In the right triangle given below, prove the Pythagorean theorem. 2. In the right triangle given below, prove the Pythagorean theorem. 3. 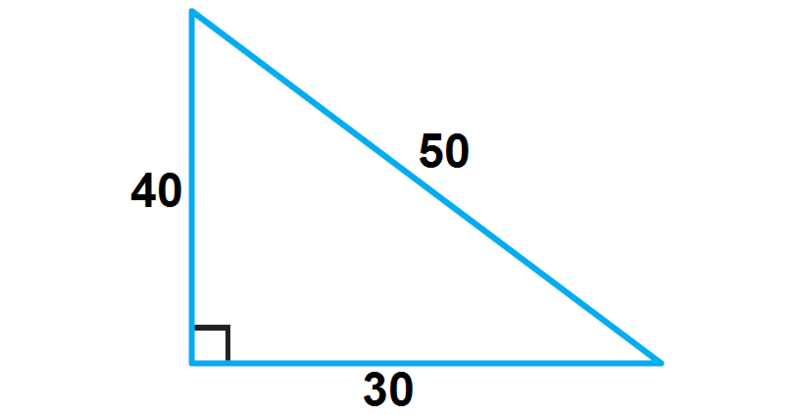 In the right triangle given below, prove the Pythagorean theorem. 4. 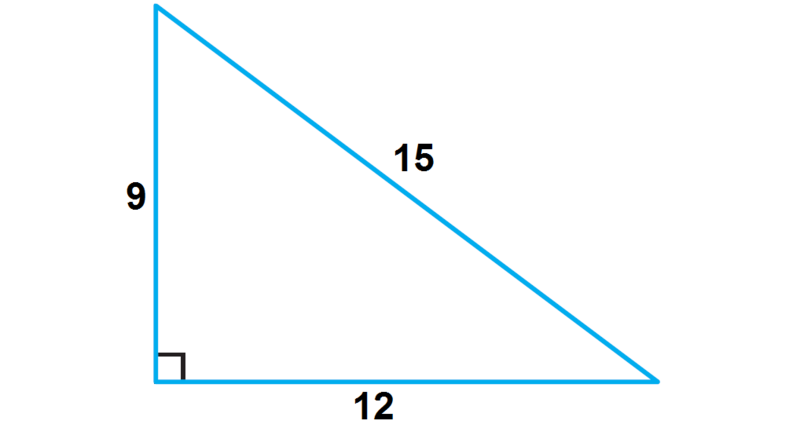 In the right triangle given below, prove the Pythagorean theorem. In the right triangle given below, prove the Pythagorean theorem. Find the value of a² + b². Find the value of c². After having gone through the stuff given above, we hope that the students would have understood "Proving the pythagorean theorem worksheet". Apart from the stuff given on "Proving the pythagorean theorem worksheet", if you need any other stuff in math, please use our google custom search here.